If you were on a long trip, what are the things you usually do to while away a few hours. Some people would say they would fall asleep the moment they hit the car seat. Some would say they enjoy listening to music on their MP3 player. But there are a few who enjoy watching or filming the things they see on the road. With portable gadgets they picked up from musiciansfriend, they could easily watch the entire video captured from their camcorder. Of the above mentioned choices, I personally favor sleeping especially if it is a long plane ride. 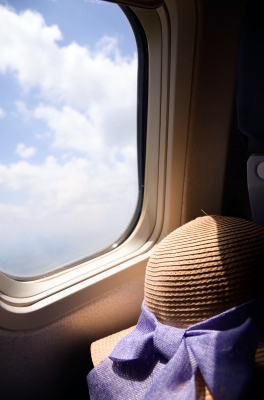 Resting or sleeping is important to recharge a (frequent) traveler. This entry was posted in Travel and tagged relaxing thing to do while traveling, travel on August 3, 2014 by Yami.